Our goal is to help your pet live a long, happy life by diagnosing problems sooner than later. Please recognize that in order for us to be in accordance with state law we must have an established doctor-patient relationship to dispense medications and prescription diets, which is accomplished through yearly exams. The field of veterinary health care changes and advances quickly. At Schmitt's Animal Hospital we are proud to offer the ULTRA line of vaccines. ULTRA vaccines are a cleaner vaccine, with reduced presence of extraneous proteins and cellular debris. This results in fewer occurrences of vaccine reactions, making the vaccination experience more comfortable for both you and your pet. By reducing the components of the vaccine, ULTRA vaccines are able to offer effective protection with half the volume of most other vaccines. 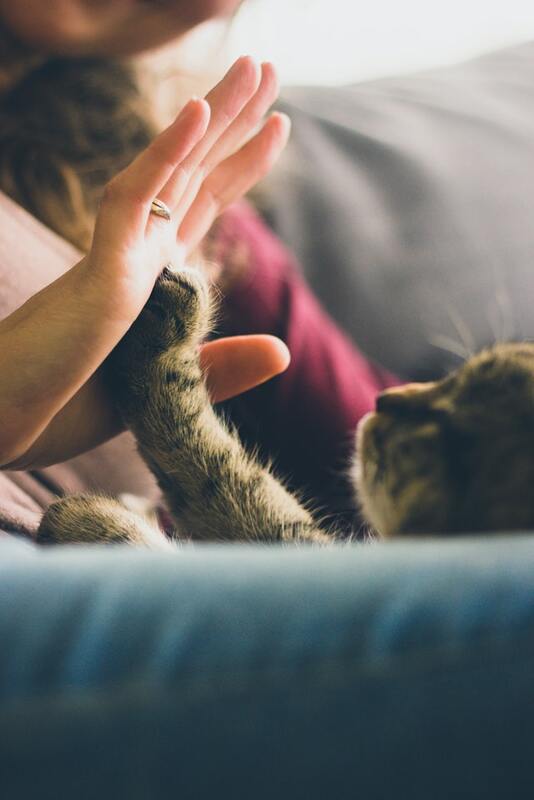 Annual wellness visits give us the opportunity to share these kinds of advances, provide care when it’s appropriate, and become true partners with you in your pet’s health care.